You needed to fill that IT position yesterday. WE GET IT!. It begins with IDENTIFYING—from our databases and networks—only the candidates whom we feel provide a perfect match. 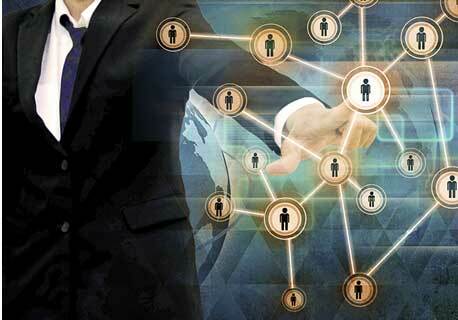 Our proprietary network has thousands of available candidates. We then QUALIFY potential candidates. We narrow the pool by focusing on people with the right technical skill set and also the right personality fit for your organization. We strive to find the best possible match 100% of the time. Finally, we PRESENT the best several candidates for your position. Quality always drives the decision, not quantity—giving you the important information to make a confident choice.